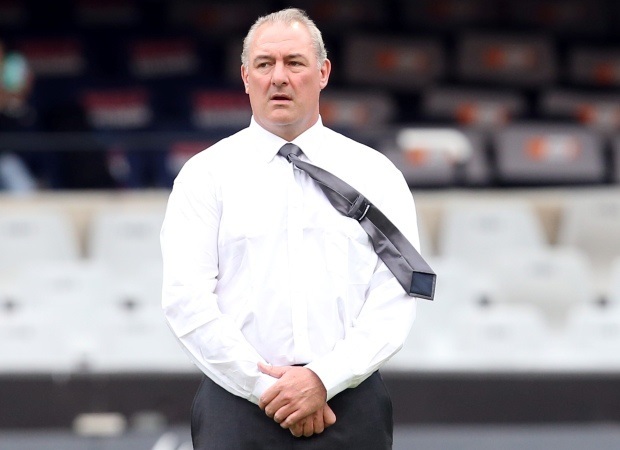 Durban - Sharks Director of Rugby Gary Gold says his side will be the underdogs in their Super Rugby clash against the Chiefs at Kings Park on Saturday. Gold was speaking to the media on Thursday when he announced his team for the clash. He warned of the danger the two-time champions pose after getting their campaign back on track with a comeback win over the Stormers in Cape Town last weekend. 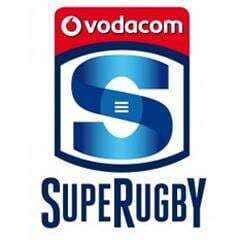 "The Chiefs are a championship outfit with outstanding strength and depth and they will go into this match as favourites," said Gold. "They have a strong pack of forwards and one of the most exciting backlines in the competition and are well coached. We look forward to the challenge of measuring ourselves against one of the most dangerous sides. It's going to be an exciting match-up." 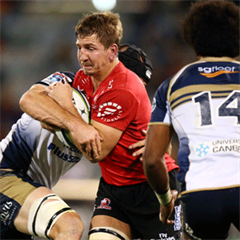 Saturday's clash at Kings Park kicks off at 19:10.